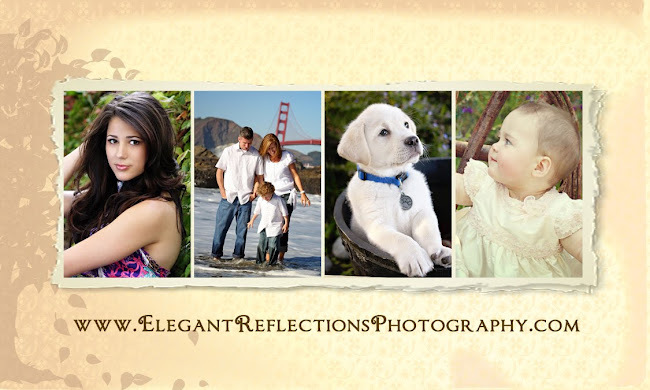 Elegant Reflections Photography and Design: Fancy Meetin' You Here! Saturday afternoon I had the opportunity to meet a very nice family. I had actually met Chris, (a fellow photographer) through Better Photo a while back and she had contacted me to see if I would be interested in photographing her family. I was thrilled!! So Saturday we finally got to meet each other face to face! The weather was just amazing. 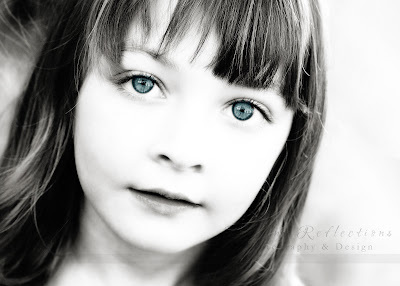 Her daughter, Lyndsie was just as cute as could be and her husband, Brett, was just great. So easy going throughout our whole session! 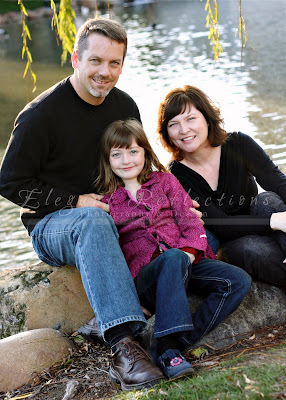 Thank you SO much for asking me to photograph your beautiful family... I really enjoyed it! Here are a couple to hold you over until I get the rest online for you! OMG, I LOVE them! 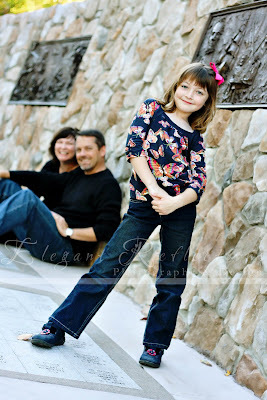 That sassy pose is adorable and so her!! Thank you:)!!! I just love the way the two of you are looking at her!